Nissan GT-R NISMO 2015 Video Teaser I don't remember seeing this video prior to the recent NISMO press conference, but here it is a quick teaser clip of what is coming for 2015(2014 World) for the Nissan GT-R. 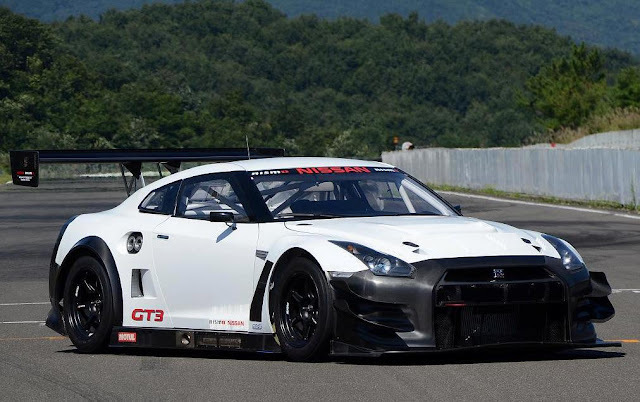 The NISMO R35 GT-R. I speculated at what we might see in this recent post. Looking forward to some more information when it is available. The first car to get the NISMO treatment is the JUKE, so head over to this post for some more information from the CPS, and CVE for NISMO.